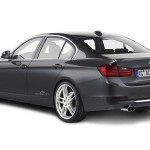 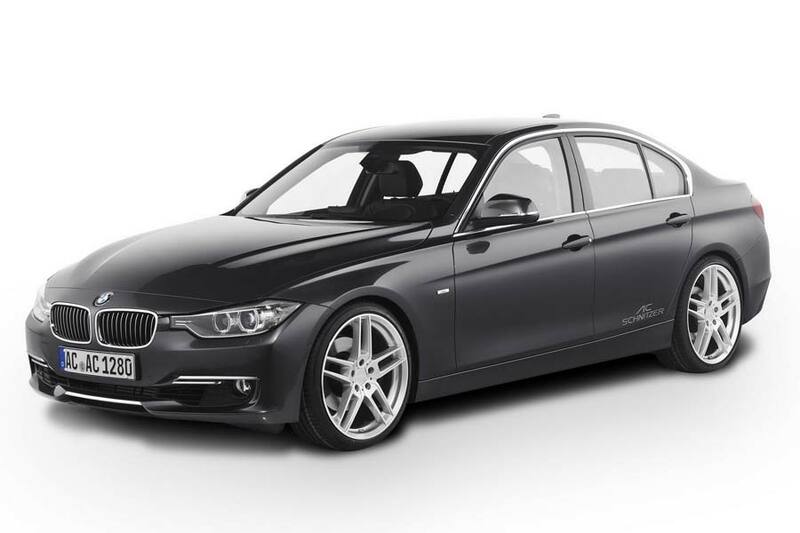 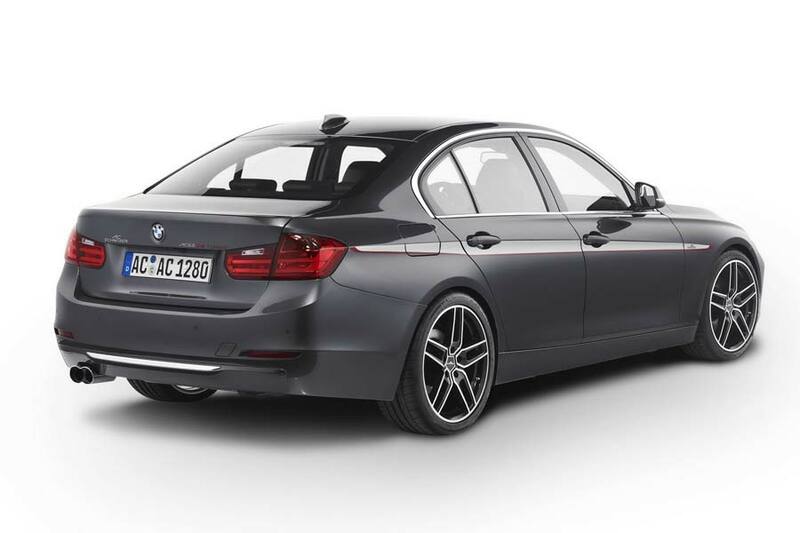 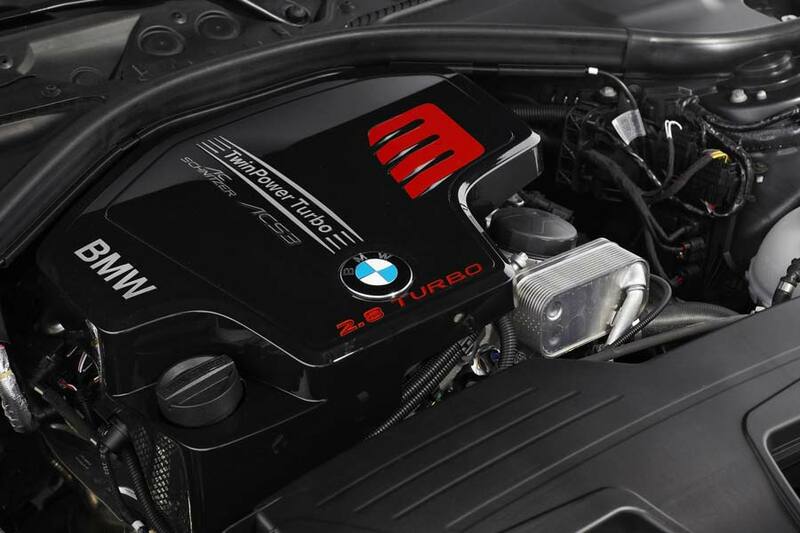 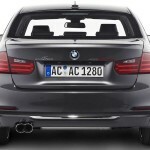 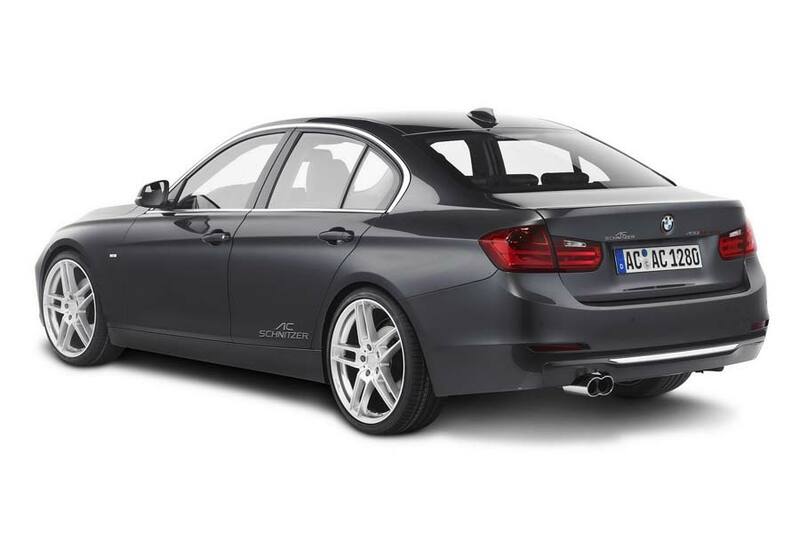 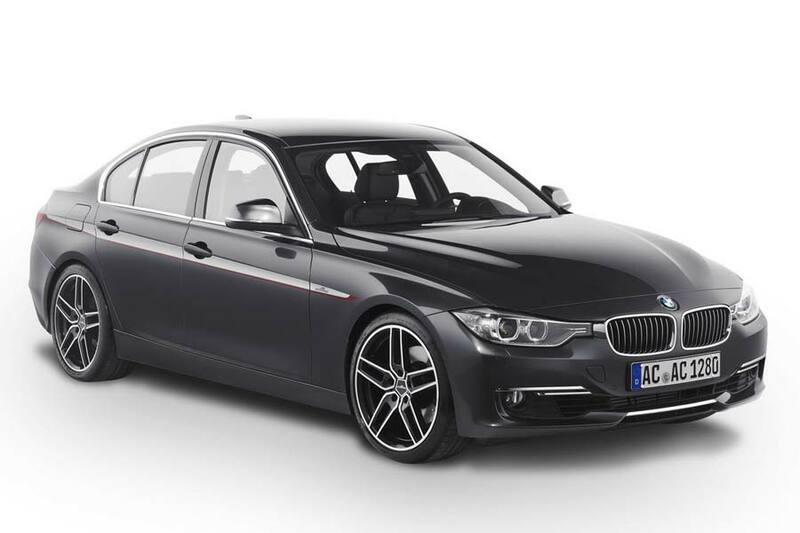 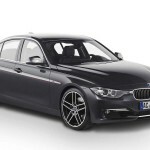 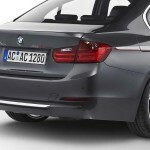 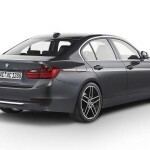 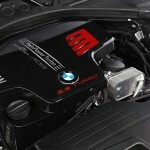 AC Schnitzer has released details of its ASC3 Turbo program for the new BMW F30 3 Series ahead of its Geneva premiere. 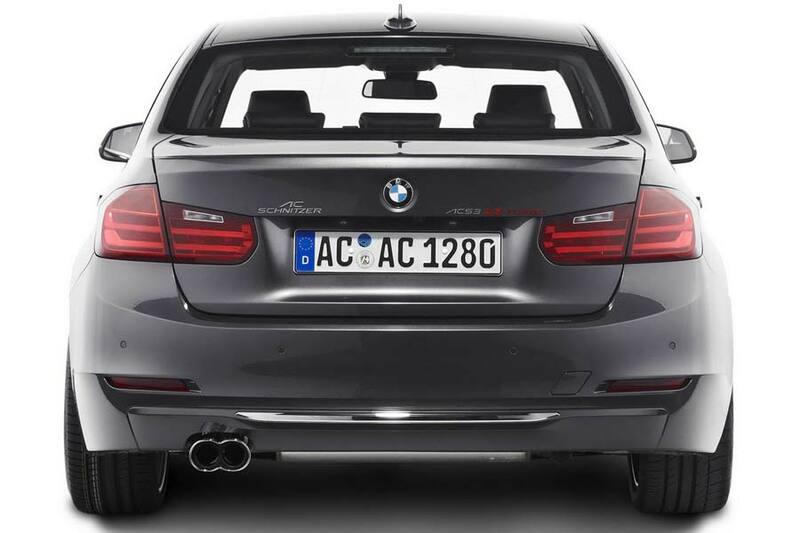 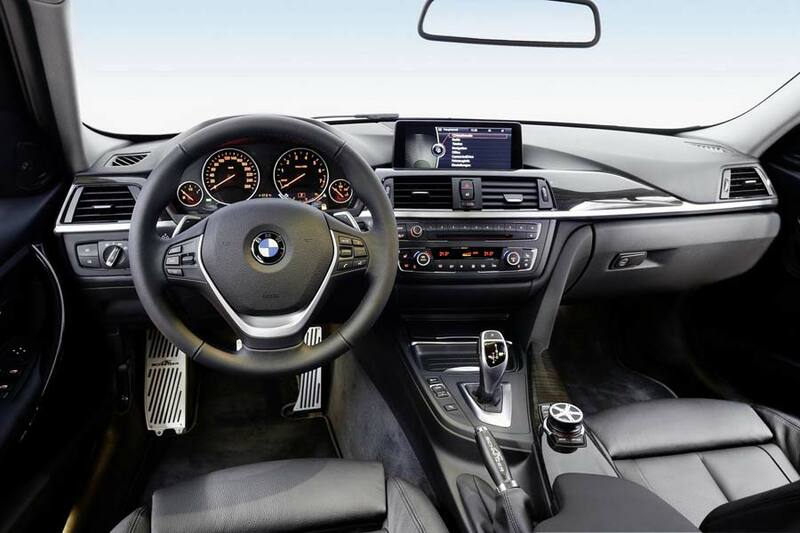 Using the 328i as a base, AC Schnitzer adds its own performance exhaust system and remaps the 2-litre turbocharged four-cylinder’s electronics, taking output from 183 kW (245 hp) and 350 Nm (258 lb/ft) of torque to 217 kW (291 hp) and 410 Nm (302 lb/ft). 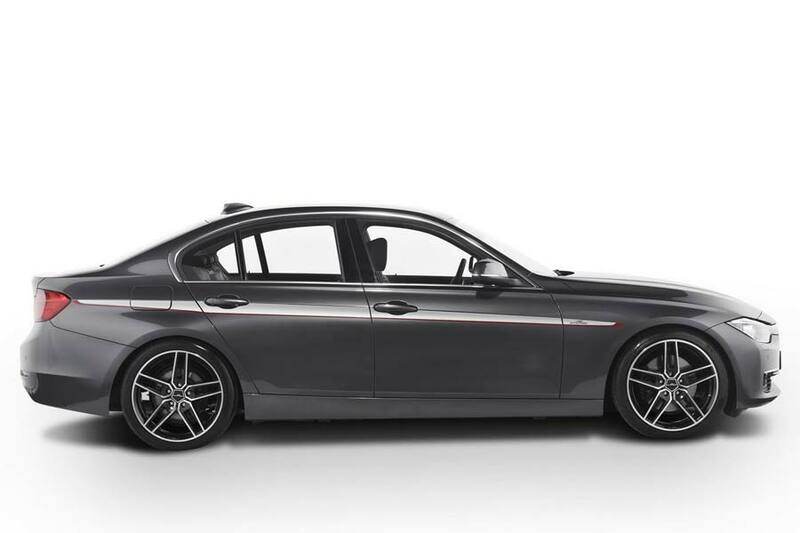 That moderate hike shaves 0.2 seconds off the 0-100 km/h time to 5.7 s, while top speed remeains unchanged at a limited 250 km/h (155 mph). 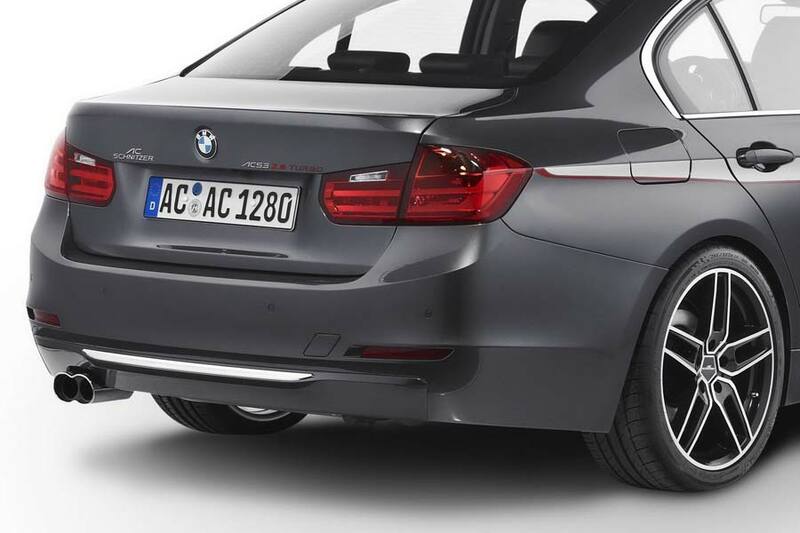 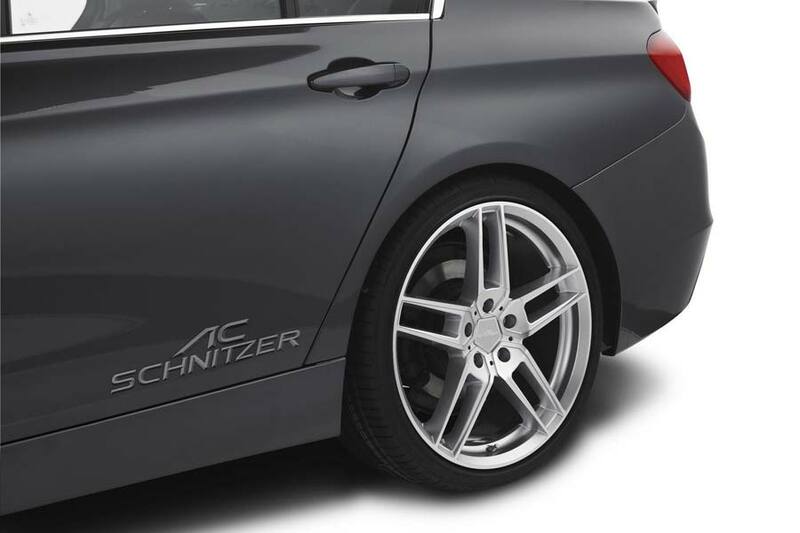 As we told you last month, the Aachen-based specialist can also offer an aerodynamic package, interior enhancements, a suspension upgrade and a selection of wheels, in silver or bi-colour, ranging from 18- to 20-inch in diameter.